Thanks to a recommendation from a friend with great taste in books, I recently read a book I would have loved when I was eleven or twelve. I’m happy to say that I loved it now. It is an old book, published in 1962, but it is one of my new favorites. 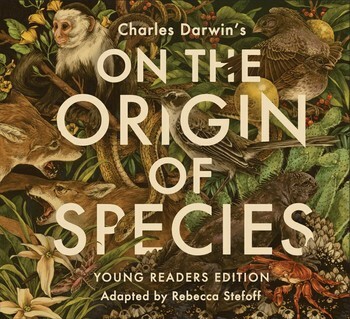 It has been a much-loved book for many years. Maybe you have read it–or will look for it in your library now. 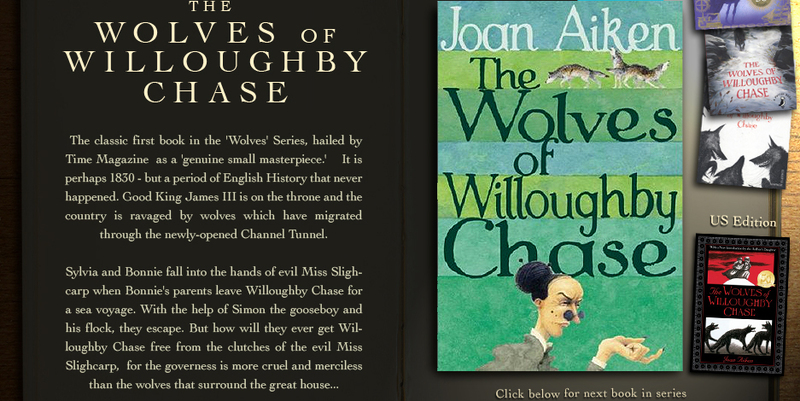 The book is The Wolves of Willoughby Chase, by Joan Aiken. It is an adventure set in a strange world that is both like and unlike the England of the early 19th century. A tunnel has been built under the English Channel (in real life this didn’t happen until late in the 20th century). Wolves have come through it to menace the English countryside. When three young people fight to save their home, what will the wolves do? The eighth continent is Zealandia, in the southern Pacific. About 94 percent of it us under fairly shallow water. The part that is above water is the island nation of New Zealand. New discoveries show that Zealandia was closer to the ocean’s surface in the past than scientists used to think. 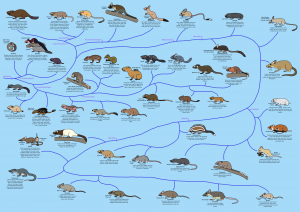 It may have been a migration corridor–a way for plants and animals to reach the islands that are above the surface today.